« Small is beautiful » we say. This fact is even more true when we are discovering the artwork of the Japanese artist called Zhihui. 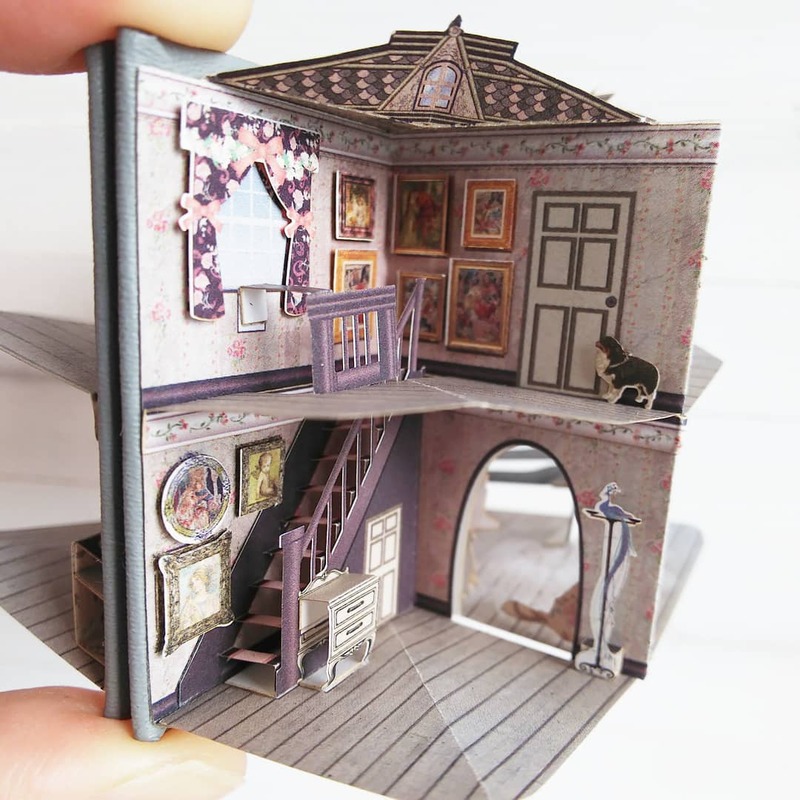 Through videos and photos presented on her Instragram account called “Miniature pop-up book”, the artist reveals cute creations that have the shape of small books … But not only ! 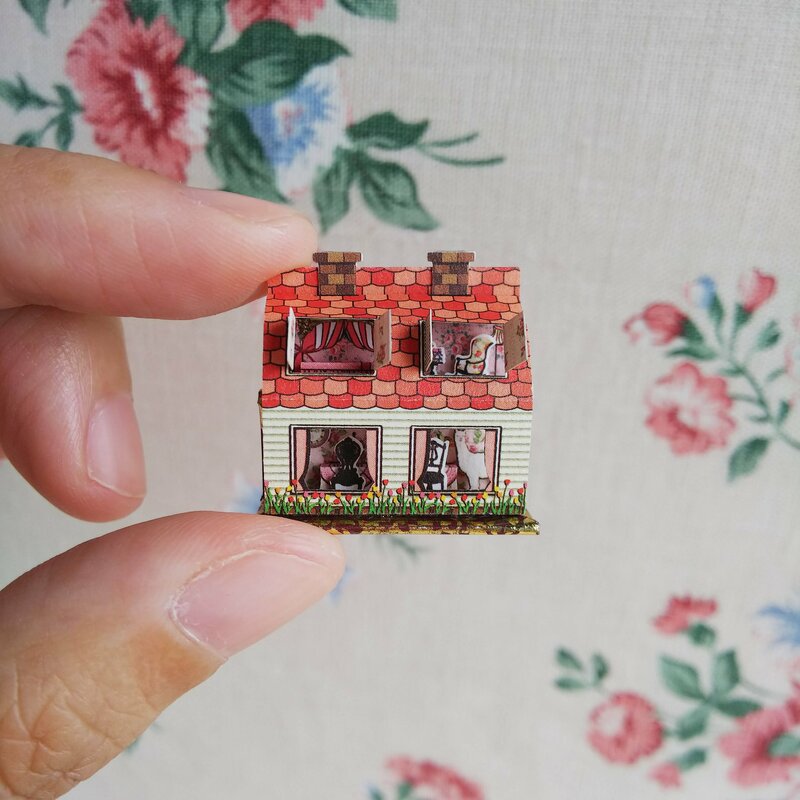 With one motion, small houses with their miniature furnitures magically appear at the opening of the book covers. The details are simply amazing as they require patience, precision and dexterity to achieve them. 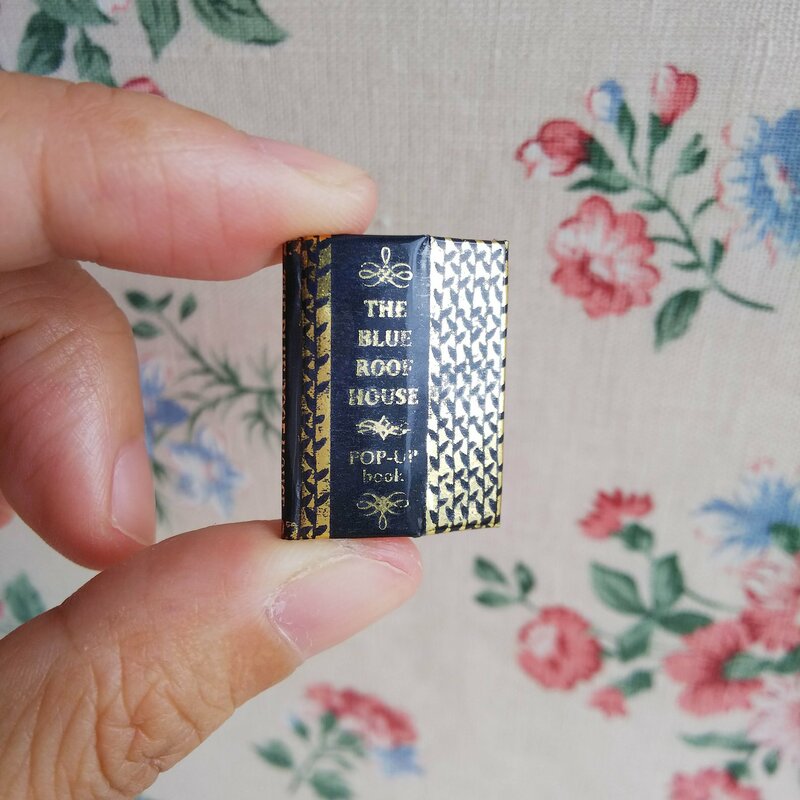 Thanks to her Etsy shop, Zhihui sells his small artistic and literary masterpieces in Japan and around the world. 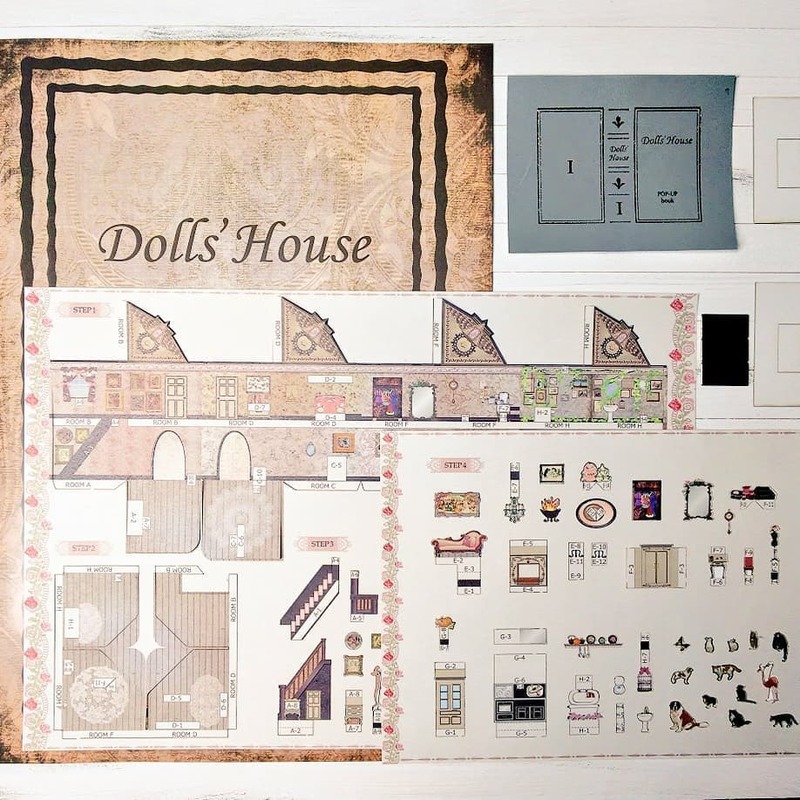 Kits to build own small house are also available on the e-commerce website. You are interested ? We let you enjoy the whole thing in pictures below !